Thanks for dropping by and taking a look. Please get in touch with any comments, additions or reactions! Go to the contact me page. 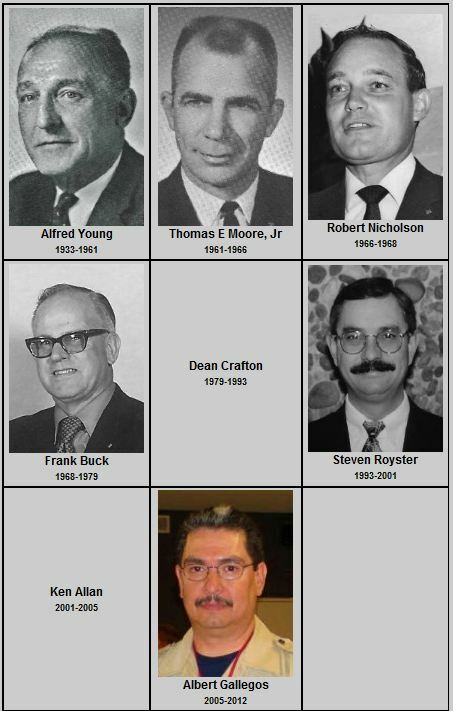 This website is for collecting and displaying the image history of the Monterey Bay Area Council. This is a private website and is not part of the Monterey Bay Area Council.